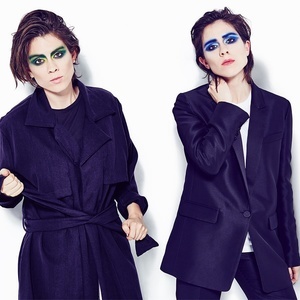 To commemorate the tenth anniversary of their fifth studio album The Con, Tegan and Sara have released their highly-anticipated, The Con X: Covers album. 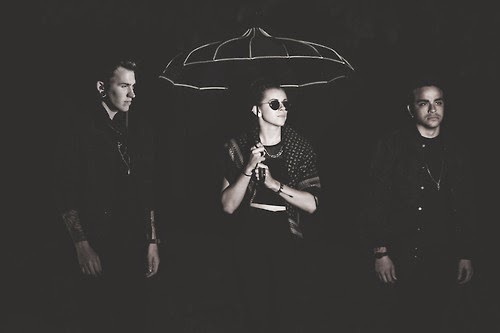 The album features contributions from Hayley Williams, CHVRCHES, PVRIS and Grimes. 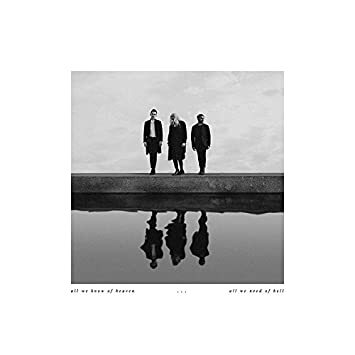 At the merch table before the show, I grabbed a PVRIS shirt, while my friend, having never listened to any of the bands before, picked out a Flint Eastwood one because it looked cool. After she bought it, she said, “Well, I sure hope this band isn’t terrible.” Luckily for her, Flint Eastwood was awesome. I’d never heard her music before, but I’ll certainly be listening now. She came out with immediate presence and threw her all into her songs, getting people to sing along and calling out the ones sitting stone-faced. Her music is insanely catchy and makes you want to dance. I’m excited to hopefully hear them everywhere in the future. 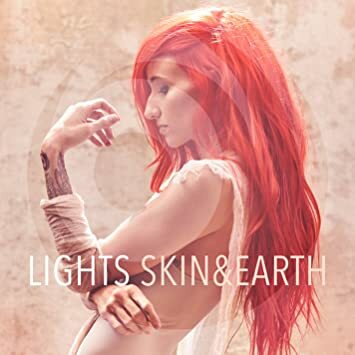 Lights’ newest undertaking was already impressive before listening to it. A concept album that ties in with a comic series that she also wrote and drew? That’s pretty intense. And a downright awesome idea. Lights is truly going all out for this and it definitely shows. The Canadian electro-pop star's voice has always had this atmospheric, ethereal sound to it and the concept and songs on Skin&Earth take it to new heights. “Morphine” and album closer “Almost Had Me” are as beautifully haunting as they come, while still somehow making you want to dance (or at least tap your toes) at parts. Taylor Swift unveiled the music video for her new single,"Look What You Made Me Do" at last night's MTV VMAs. 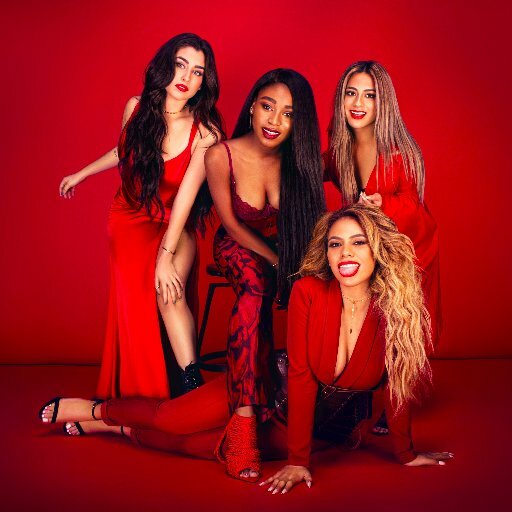 The wait is over: Fifth Harmony’s self-titled third album is finally here!! Fifth Harmony represents a new era for the pop foursome. It’s their first album without Camila Cabello, who departed the group in December, and its the sound of a band "really experimenting with a lot of different sounds,” explained Ally Brooke Hernandez ahead of its release (she also described it as a mix of “strong pop melodies” and “dark urban sounds," which you can now hear for yourself). Taylor Swift Releases New Single "Look What You Made Me Do"
After three teasers, an album cover reveal and countless snake emojis, the wait is finally over: Taylor Swift has officially dropped her new single, "Look What You Made Me Do." As promised, the singer released her fresh tune promptly at midnight Friday on iTunes (Aug. 25). Unlike previous Swift singles, "Look What You Made Me Do" is fairly dark, both sonically and lyrically. Foreboding synths, eerie piano chords and a skittering beat rub up against old-timey sounds as Swift sings about karma, people who "laugh when they lie" and a list of names that she keeps. "The world moves on another day, another drama-drama, but not for me, not for me, all I think about is karma," she says in a half-rapped tone, reminiscent of Fergie, at one point. "Maybe I got mine but you'll all get yours." 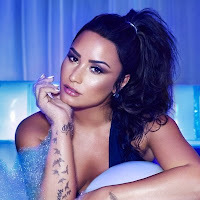 Wednesday afternoon, Demi Lovato revealed her sixth studio album, titled Tell Me You Love Me, will be released Sept. 29, sharing a taste of the title track and what's presumably the album art in a post on social media. Pre-order for the set goes up at midnight. A black and white video features Lovato singing in the recording studio as it zooms out from her eyeball to show what appears to be album artwork featuring the pop star making a somewhat pouting face and holding her hayrack with her hands. In it, we hear her powerful voice singing, "Tell me you love me, I need someone on days like this I do/ On days like this/ Oh, can you hear my heart say oh oh oh oh oh." It's really happening. After the long wait and numerous snake-related teases, Taylor Swift has confirmed her new album, Reputation, is coming Nov. 10. But fans won't have to wait that long to hear new music from the pop queen – the first single drops Thursday (Aug. 24). Swift also revealed the album cover art (shot by Mert & Marcus) for her sixth album via Instagram on Wednesday (Aug. 23). 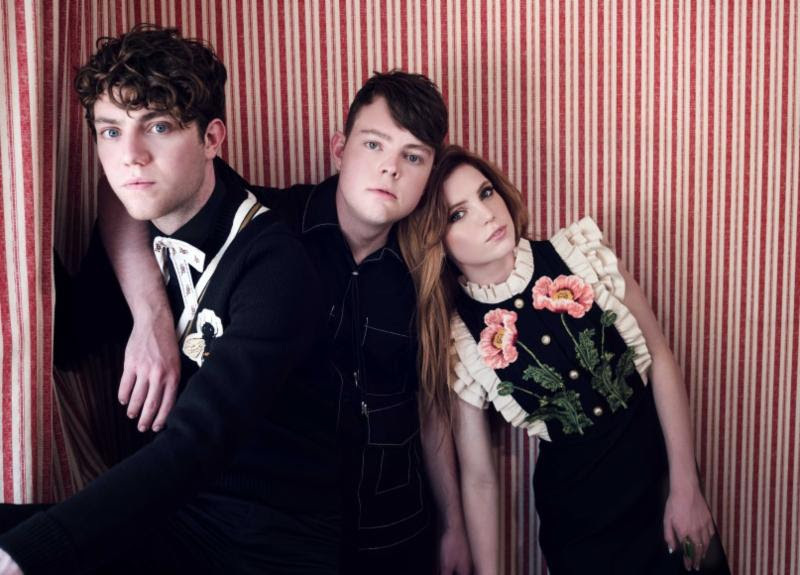 Echosmith Release New Song "Future Me"
Echosmith have released a new song "Future Me," which can be streamed below. The track is taken from the band's long-awaited sophomore album, Inside A Dream, that drops September 29 via Warner Bros.